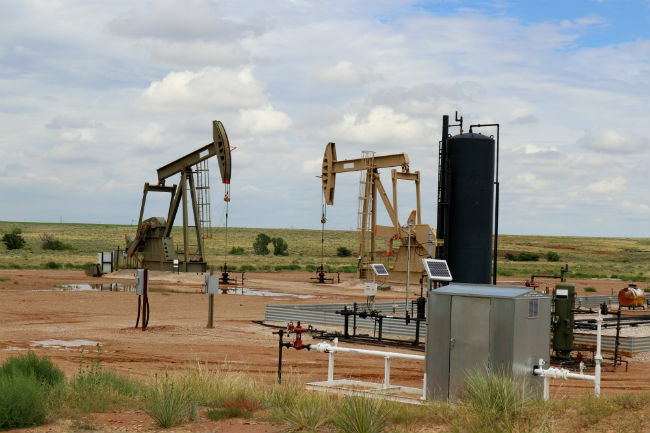 Oil reserves are a valuable asset that simply makes landowners super rich. However, the oil that they yield serves to power the national economy and benefit millions. Owing to the fact that most oil wells from the past were harnessed only up to 25 percent of their potential, owners of oil rights desire to sell their rights only to wells that can harness the entire potential of their reserves. Oil firms also go through a lot of trouble in ensuring that they drain oil reserves dry. They must maximize on the technical and legal investments that they make in setting up oil wells. In fact, their representatives must explain the thoroughness of their process when pitching to rights owners. Therefore, they must understand enhanced oil recovery comprehensively and represent wells that place emphasis on investing in EOR technologies. The US Department of Energy reports that primary and secondary oil recovery phases account for only 25 percent of oil production. Whereas enhanced oil technology can ultimately replace the two oil recovery methods and harness 100 percent of a reserve’s potential, it mostly comes as a tertiary measure. That is because the primary and secondary oil recovery methods are largely inexpensive compared to EOR well costs. This method works by increasing pressure in the reserves for enhanced displacement. It is important to note that oil wells do no employ the three designs interchangeably. Careful and detailed research must be done regarding the oil reserve and how it is structured geographically. The implications affect the economic cost efficiency and determine which, if any, of the designs, should be deployed to increase recovery. Sometimes, the oil becomes too viscous after significant recovery. That affects displacement and leads to reduced recovery. The thermal enhanced oil recovery introduces heat inside of the reservoir by applying steam. The increased heat ultimately thins the oil and enhances the displacement needed for optimal recovery. Thermal enhanced oil recovery was first applied in 1961 in Venezuela. Its productivity and cost-efficiency led to its popularity. It accounts for about 54 percent of the oil harnessed through enhanced oil recovery. This method is great because it operates with a duality of physical science. It involves technicians injecting natural gases into a reservoir. Nitrogen and carbon dioxide are the most favorable natural gases because they absorb into the oil most easily. Apart from reducing the viscosity of the oil, either of the gases is injected under high pressure to enhance displacement. The two gases often expand robustly when they can’t dissolve into the raw oil. That ultimately increases recovery. Industrial processes are profusely producing carbon-dioxide and polluting the ozone layer. That is the reason why it is increasingly gaining favor over hydrogen in the gas injection. Ultimately, environmentalists are championing for oil wells to but waste carbon-dioxide from firms that are most responsible for its pollution. 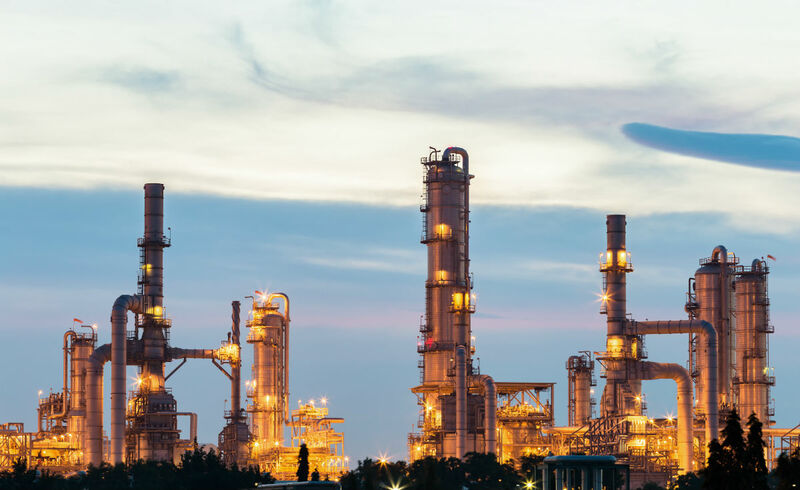 The United States developed this technology, and it enjoys heavy environmental and economic benefits from using the gas pollutant to increase its energy production. This method is only great for increasing the efficiency of flooding techniques. The method is rarely used, and it used where some oil reserves are trapped. During the flooding, scientists introduce chemicals that reduce the surface tension of the oil. Other surfactants may be used as well. The oil becomes less viscous and that improves the rate of its displacement. The chemicals injected are polymers. All the parties that are involved in the exploitation of oil rights deserve to reap the full benefits of a reserve. That means that recovery should be enhanced and harnessed up to the full potential of a reserve. However, some companies do not have the equipment or expertise to harness the entire potential of a reserve. 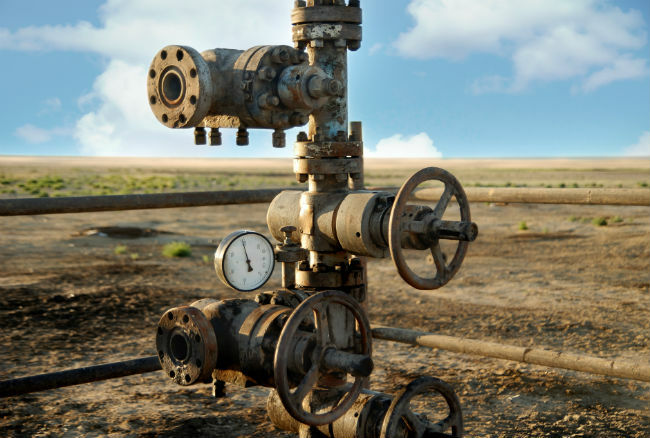 Some companies use multiple tertiary oil recovery methods to be completely thorough. Do not enter into agreements with companies that are crazed with the returns of recovering less than 40 percent of your oil reserve. That will only make it exceedingly expensive for another company to set up another oil well. You should always inquire about the assets and methods used by oil firms in their recovery processes. Your card will not be charged until the free trial ends. Charges made after the end of the free trial are non-refundable.